Are you a mosquito magnet the minute you walk outdoors ? I am! Go natural with these mosquito repellent plants and add beauty to your garden. 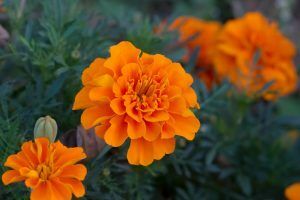 Marigolds have essential oils that naturally repel mosquitoes. Plant the flower from seed or buy potted plants. 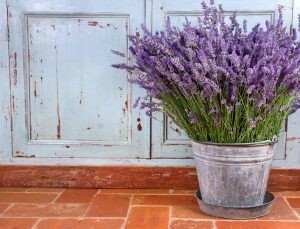 For best results, place pots near doors and windows to ward off mosquitoes. I love the smell of Lavender. More importantly mosquitoes hate it. Plant this annual in the garden or in pots near doors, windows and your patio. 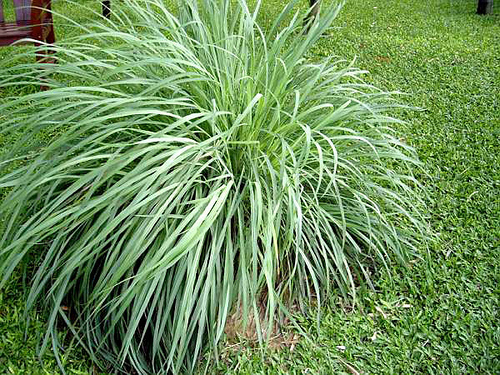 Citronella Grass is referred to as the “mosquito plant”. Known for its distinct smell this perennial can be planted in the ground or kept in large pots. It thrives best in areas with full sunlight and good drainage. 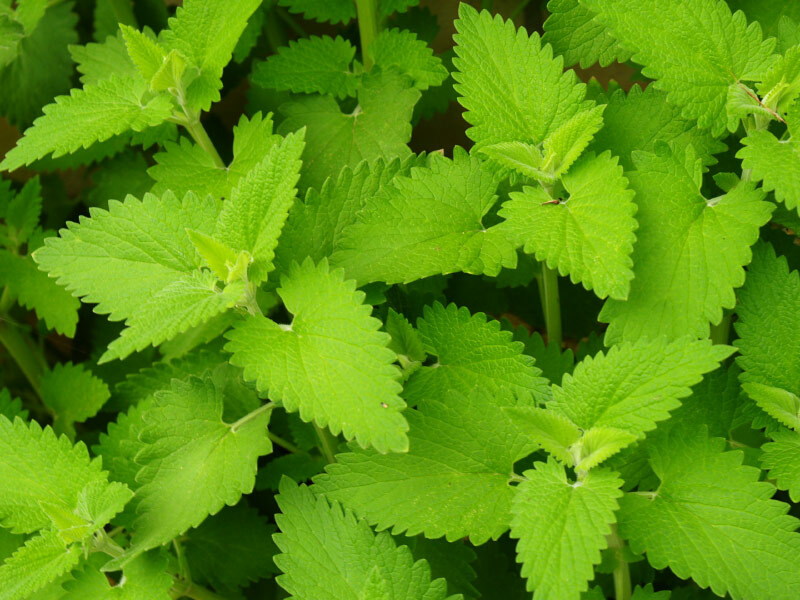 Did you know that Catnip is a natural insect repellent? It is…you can apply the crushed leaves to your skin to ward off nasty mosquito bites. A word of caution… you may get many feline friends visiting your yard. Basil emits its aroma without crushing the leaves and you can grow it in pots around the garden or on your deck for mosquito control. Naturally this wonderful herb can be used in a wide range of dishes. Lemon balm keeps mosquitoes away but also attracts pollinators like bees and butterflies. Do consider planting it in a pot to avoid a lemon balm takeover. It grows very fast and reseeds itself. There are many other natural insect-repellant herbs and flowers. If you’re interested simply visit Best Plant-Tips for the Home and Garden. Here is another great article on how to Repel Mosquitoes ! Don’t forget to share your thoughts, leave us a comment. Great article! I really appreciate this article. You have shared an informative article. 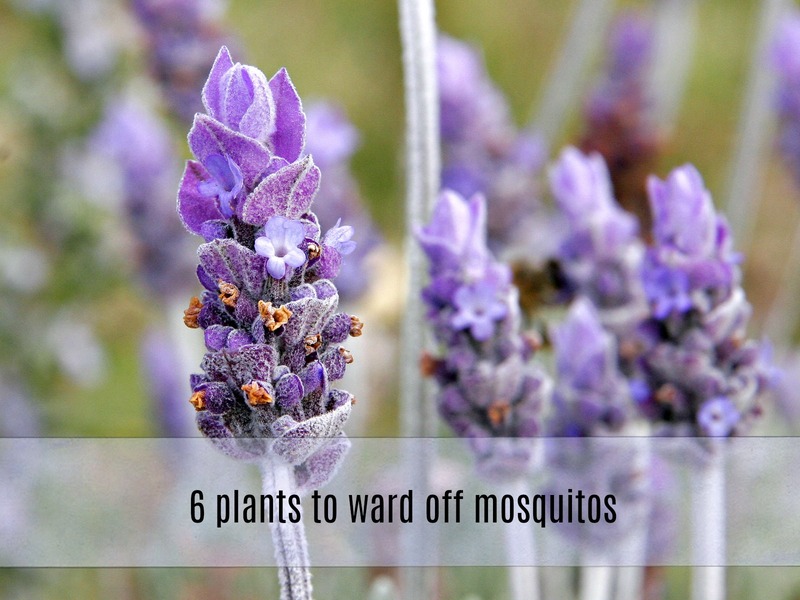 These are amazing plants that help to ward off mosquitoes. I found very helpful for me. Thanks for sharing.